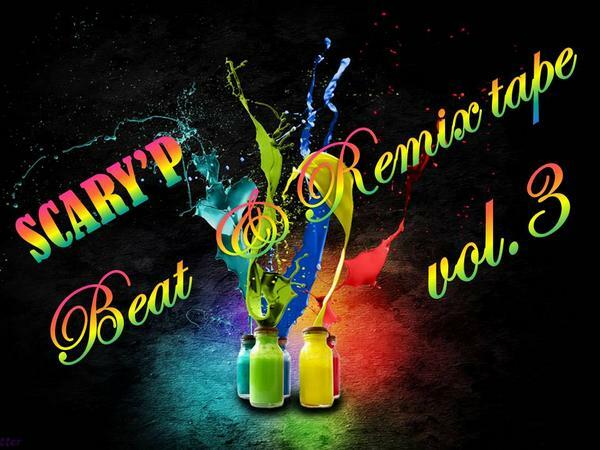 To celebrate Grandpics’ upcoming bootleg album, producer SCARY’P revealed on Twitter his free album titled [SCARY’P Beat & Remix tape vol.3]. This entry was posted in Album Release, Free Music and tagged grandpics, scary'p, scary'p beat & remix tape vol.3, street night. Bookmark the permalink.